The first thing you pick up on meeting the folk of Temecula Valley wine country is that they love where they live and what they do. Take one part wine, two parts passion, add family, and you get a blend of people dedicated to their craft of wine making and their lifestyle in this best-kept-secret valley of Southern California. Home to about three dozen wineries, a number that increases almost annually, Temecula is growing in popularity as a wine country destination in California, partly because of its warm and inviting hospitality and optimal climate for growing grapes but mostly because of its outstanding wines that continue to win national awards, often to the chagrin of their brethren wine makers to the north. 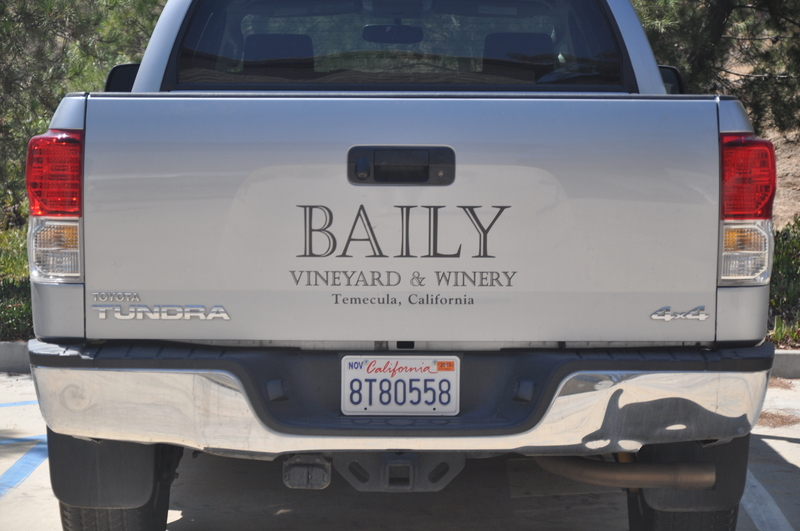 Owner of Baily Vineyard and Winery, Phil Baily, a pioneer of the Temecula Valley winemaking business, recalled how he took a risk in 1986 when he announced his new winery would release its first vintage in the French Beaujolais nouveau tradition, after just a few weeks of fermenting. Baily had beginners luck, earning the praise of wine aficionados and critics, including a Los Angeles Times reviewer, who helped put Baily on the map. The rest is history. Nick Palumbo, owner of Palumbo Family Vineyards and Winery, a forty-something winemaker who is one of the youngest owners in the region, says the spirit of collaboration has made Temecula a great place to make wine. “If I have a problem, I go to these guys who have been doing it for decades, and they make me work for the answer, but they share their education and expertise. They understand that if one of us does well, we all do well,” says Palumbo. Palumbo, a former New York indie rocker and chef, bought a farm and moved to the area in 1998. He lives on the farm with cows, pigs, turkeys and chickens along with his wife and four children and says Temecula has answered his dreams of having a livelihood and lifestyle where he can spend quality time with his family and pursue his passion for marrying his love of food and music. The note that repeats throughout conversations with denizens of the region is the good life that valley brings. The small town feeling, where everyone knows everyone, is a point of pride for the people who live there, and it’s what attracts new growers to the area. David Bradley is typical of the atypical winegrower who landed in Temecula. 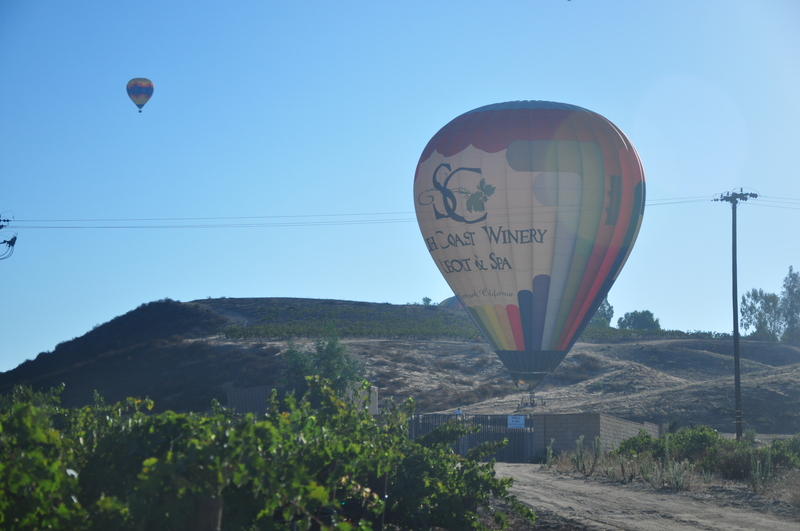 At age 14 Bradley learned to pilot hot air balloons, and he and his wife Gail now own California Dreamin’ Balloon Adventures and Videmia Winery in Temecula. As Bradley toured above the region’s vineyards, he met many of the characters in Temecula who made wine. He learned about their craft and shared facts and lore about the region with passengers. Bradley continued to educate himself, gleaning from his experience as a pilot who studied the subtleties of region’s climate, and utilizing his familiarity with science as the grandson of a chemist, and eventually he realized his dream of buying a vineyard and winery where today he and his wife and close-knit family of four boys make wine together and enjoy the bounty of the land. After returning from a 6 am sunrise balloon tour, Bradley is just getting started with his day as the heat rises to 90 degrees, and it’s only 8:30 am. He and his boys are showing some tourists the wonders of wine, with hands-on, or rather feet-on interaction, including a stomp competition where visitors smash grapes in a barrel barefoot to produce carafes of juice (don’t worry, it’s used in compost, not for drinking). If you needed more convincing about the wonders of Temecula Valley, just ask Maria Mello, who worked at Vindemia as an intern, splitting her time between Palumbo’s winery and Vindemia Winery. After studying winemaking techniques in France, Germany and South Africa, she connected via LinkedIn with Bradley and planned a trip out to see this budding wine country. Mello, who is now back in school pursuing her doctorate, was intrigued by Temecula as an up-and-coming wine country where she could bring her latest techniques and concepts to a place where viticulture was still blossoming and receptive to new ideas, rather than to areas like Napa or Sonoma, where she felt the old ways are more established. Upon meeting Bradley, Mello learned like many in the valley who know him and his family, Vindemia is a place where learning and challenging the expected is a lifelong passion, and it was a perfect proving ground for her as a budding winemaker. The wineries of Temecula Valley are like each wine — each has its own unique flavor, personality and experience. While the list of wineries is too long to inventory here in this article, and each winery cannot be summed up in a sentence, here are a few highlights of the Valley’s offerings. Lorimar Vineyards and Winery boasts captivating views of the Valley and a philosophy that art and wine belong together, so they blend their handcrafted fruit-forward wines with live music, local art and gourmet food. Miramonte Winery is an artisan winery specializing in adventurous, succulent Rhone-based varietal wines. This cliffside winery is also known for its gorgeous garden verandas, casual chic tasting room, and jam packed music and events calendar. 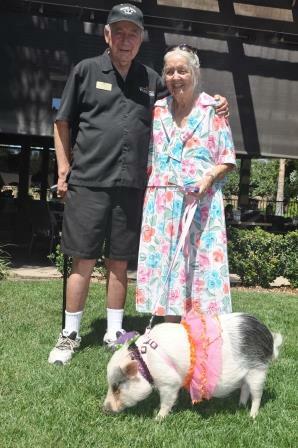 Wilson Creek Winery and Vineyards, which offers lodging at the Wilson Creek Manor, is the most family oriented of the Temecula Valley wineries, with a playground for children and the welcoming party of Gerry and Rosie, the founding grande dame and gentleman of the winery, who frequently tour the property escorted by their pet pig Molly on a leash. Maurice Car’rie Winery offers a charming arts and crafts fair every weekend, and features an inviting picnic grounds where patrons can browse the fair and enjoy a bottle of wine. A few of the wineries offer accommodations in addition to the few hoteliers in the area, including Temecula Creek Inn, which features excellent restaurants on site and a unique 1800s bunkhouse for special events. While a trip to the Valley to explore the wineries any time of year is worthwhile, the area hosts a number of events to showcase the wineries, such as tastings, art and crafts shows, and tours. Besides wineries, the area also offers quaint shops like the Temecula Lavender Company, the Old Town Sweet Shop, and the Temecula Olive Oil Company, which offers tastings of their variety of flavored olive oils. For kids, the Penny Pickle’s Workshop is a cornucopia of fun activities for curious young scientists and adventurers. 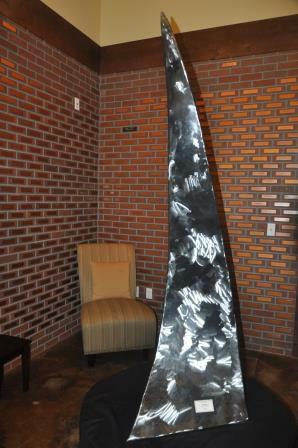 For more on the wineries in the area and what’s happening in Temecula Valley wine country, visit www.TemeculaWines.org.